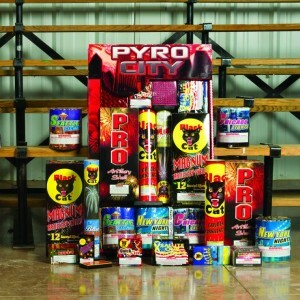 Some of the impressive products of the Black Cat label of which Winco Fireworks is the sole North American distributor. “It took us about two weeks to move everything from our existing warehouse in Evanston to Ogden and we did anywhere from three to five truckloads a day,” said Collar who oversees Winco’s operations in Utah and Colorado. The reason for the move is Winco was seeking a closer location to its wholesalers in Idaho, Nevada, Utah and Arizona, and that location just happened to be right here in Utah. 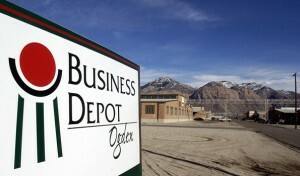 So Winco chose a 34,000 square foot facility in the Ogden Business Depot. Having converted part of it to offices and two large separated bays, they now needed a place to store their massive stockpile of fireworks. That is when they came to Jorgenson Material Handling for solutions, and where they also found a new friend in Utah. “Really just all around awesome and great service,” said Collar when asked about the folks at Jorgenson. One of the most important aspects was both companies worked together with local fire officials to ensure everything was installed in compliance with local and state laws. “Because of Utah’s unique geology, for this project we used the seismic racking design rated for Zone 3, which has larger foot plates and is essentially ‘beefier’ than normal teardrop pallet racking to ensure we met codes,” said Project Manager Lance Jorgenson. 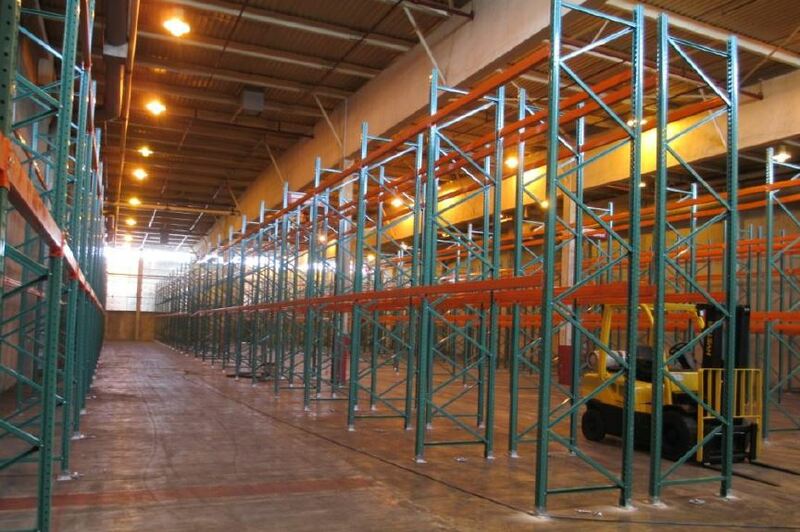 A look at the 150 sections of pallet racking Jorgenson Material Handling designed and installed for Winco Fireworks Warehouse in Ogden, UT. By installing these 150 sections of industrial pallet racking, and personally working with the fire marshal to ensure those massive amounts of fireworks would be stored in a place that met code and be safe and secure, Jorgenson crews helped Winco truly optimize the floor space they had–all of which made a noticeable difference. Jorgenson Material Handling and Winco Fireworks worked closely with Ogden fire officials to ensure all state and federal codes were met when setting up their new warehouse. 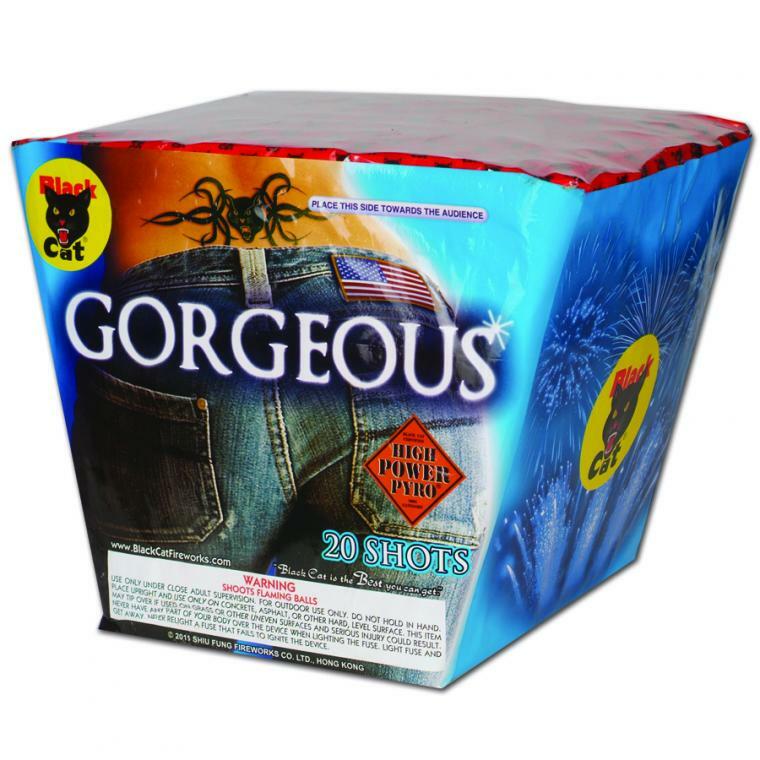 The Gorgeous by Black Cat – One of Winco’s best selling fireworks, and incidentally one of Winco Regional Manager Lauren Collar’s favorites. Besides supplying just the pallet racking, Jorgenson experts pulled the racking permits from Ogden City, did the entire racking layout and design which met Winco’s unique needs and even got the seismic drawings for them so they wouldn’t have to worry about any of it. 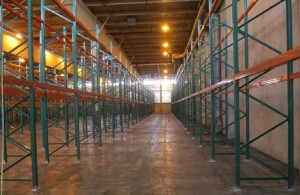 Finally Jorgenson Material Handling also provided Winco with several pallet jacks, a rolling ladder for the new warehouse. “Put it this way, when some of my customers and other people within the company come and see the facility, their eyes are wide and their jaw drops in just amazement as to how organized it is and how much stuff is in there,” said Collar. 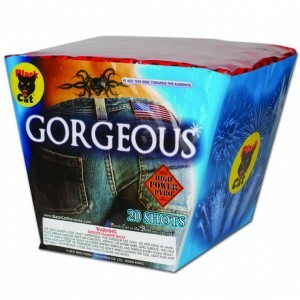 In just over a month, we shall see how this big move works out for Winco Fireworks as Independence Day draws closer. “I think we can expect some expansion now that we are closer to our customer base and we’re in a better, more developed area. We expect to see some growth—as for exact percentage we don’t have anything set in mind but we know that by being where we are, we should be saving costs that we had in Evanston as well as getting more sales,” said Collar. 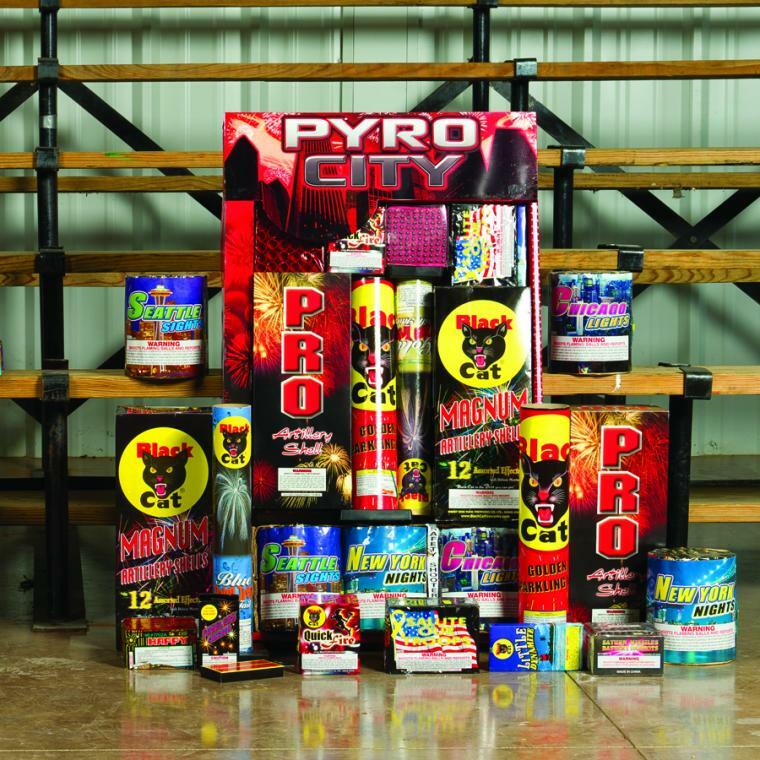 From all of us here at Jorgenson Material Handling we would like to welcome Winco Fireworks to Utah, and we certainly wish them the continued success this successful family business deserves. We also look forward to offering them more solutions as they grow and expand in the region.